5 ¿Te gusta ir de compras? 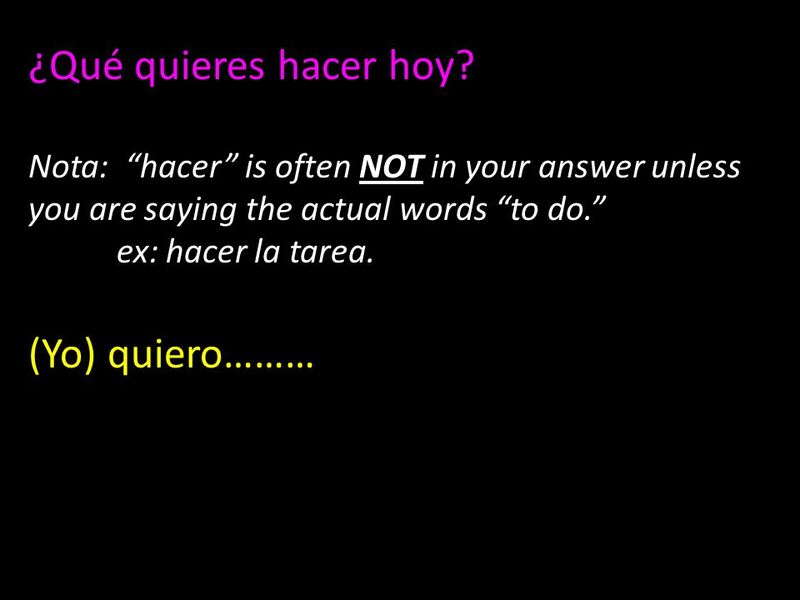 Sí………….. No, no…………..
6 ¿Con quién te gusta hacer la tarea? 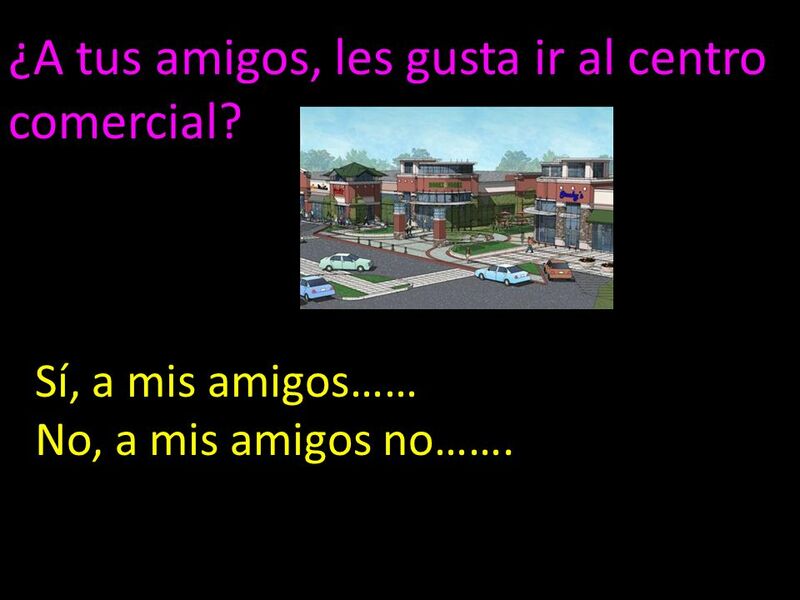 7 ¿A tus amigos, les gusta ir al centro comercial? Sí, a mis amigos…… No, a mis amigos no……. 8 ¿A tu amigo(a), le gusta salir contigo? 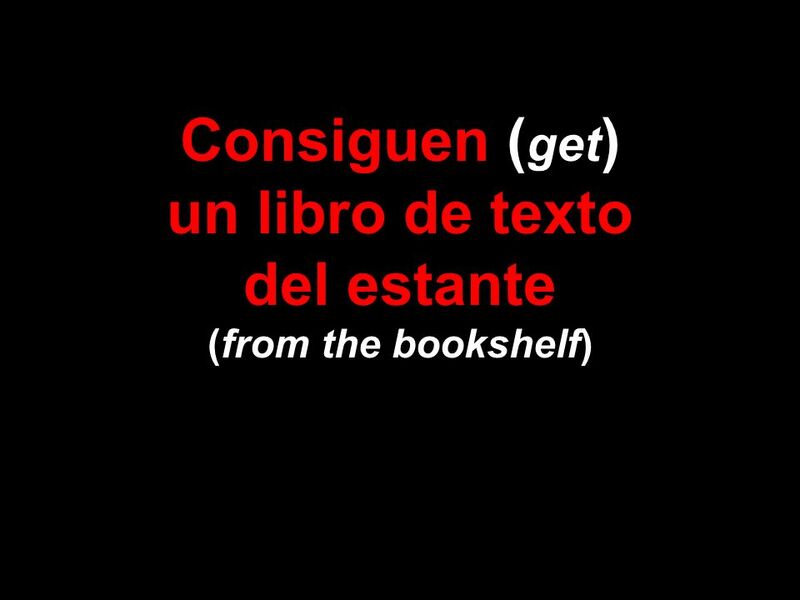 Sí, a mi amigo(a), …….. No, a mi amigo(a), no…………..
Descargar ppt "Consiguen ( get ) un libro de texto del estante (from the bookshelf)"
Saying what you are going to do at the weekend. 4A practice Complete the mini conversations with the correct question words. 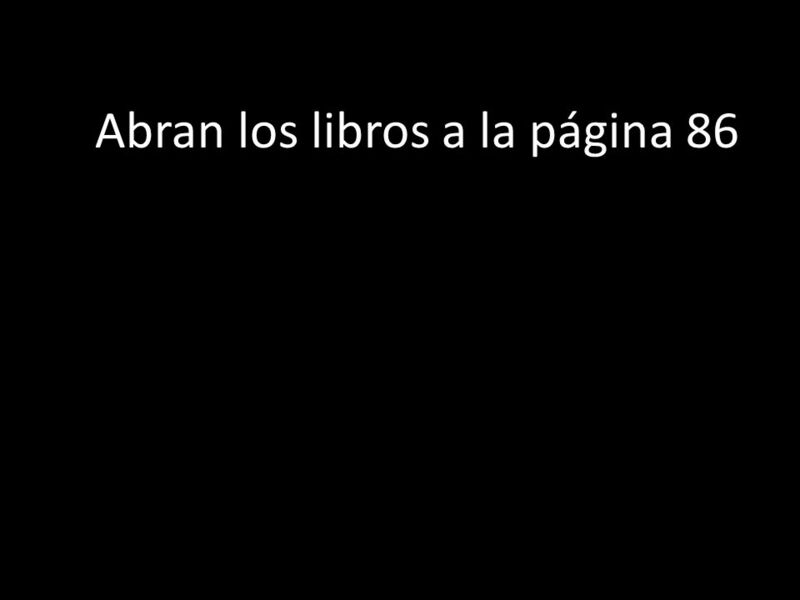 - ¿____ es esto? - Es un ratón. 2. – Mi familia y yo vamos al cine. - ¿____? 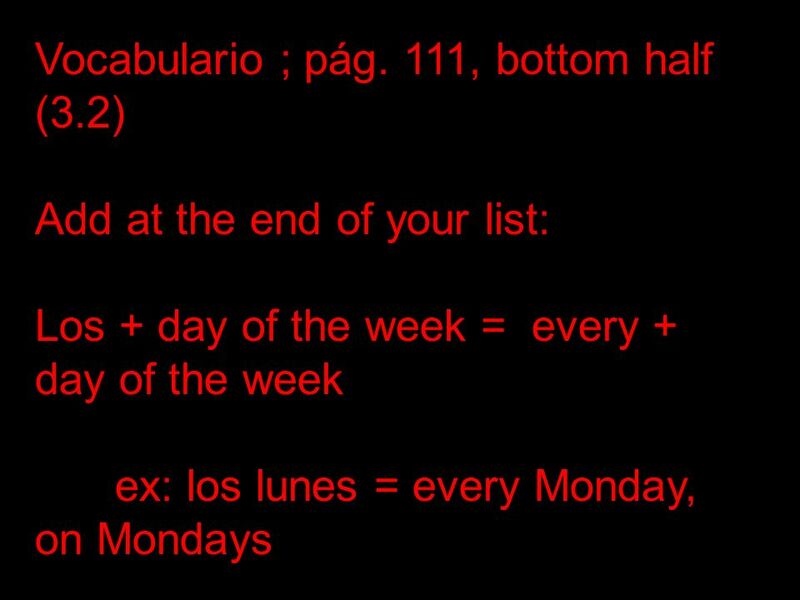 Vocabulario 3.1 el 30 de noviembre. 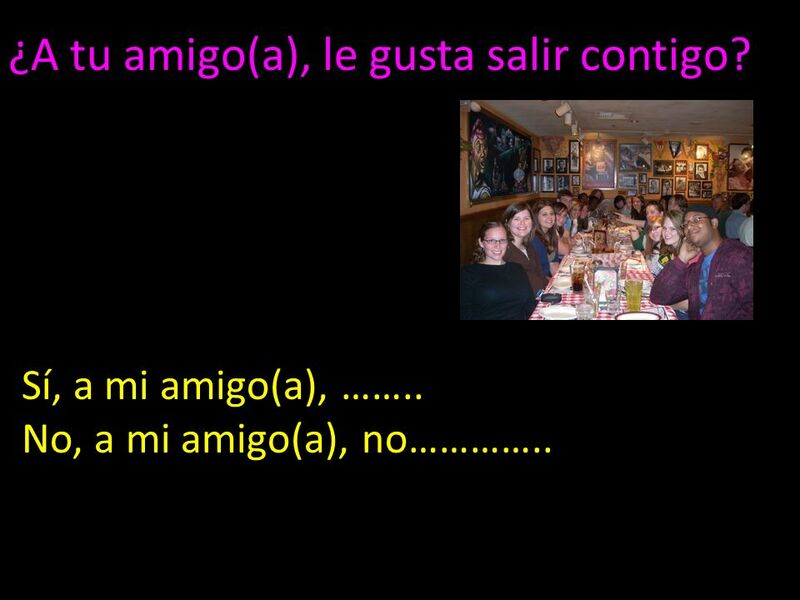 This power point is uploaded to my website Class notes/Spanish I only/ /Chapter 3. Ir + a + infinitive S1C4L2. Repaso Ch 4A and 4B test 1. Al is the contraction for what two words? 2. Del is the contraction for what two words? 3. Juega __________ fútbol americano. To ride a Bicycle Montar En Bicicleta To Run Correr. CHARLA. YOU’RE ABOUT TO MOVE INTO YOUR DORM AT COLLEGE. YOU CALL YOUR SOON-TO-BE ROOMMATE TO FIND OUT A LITTLE BIT ABOUT THEM. Chapter 3 part 1. ANDAR To walk ESCRIBIR cartas TO WRITE letters. C3G1 repaso. 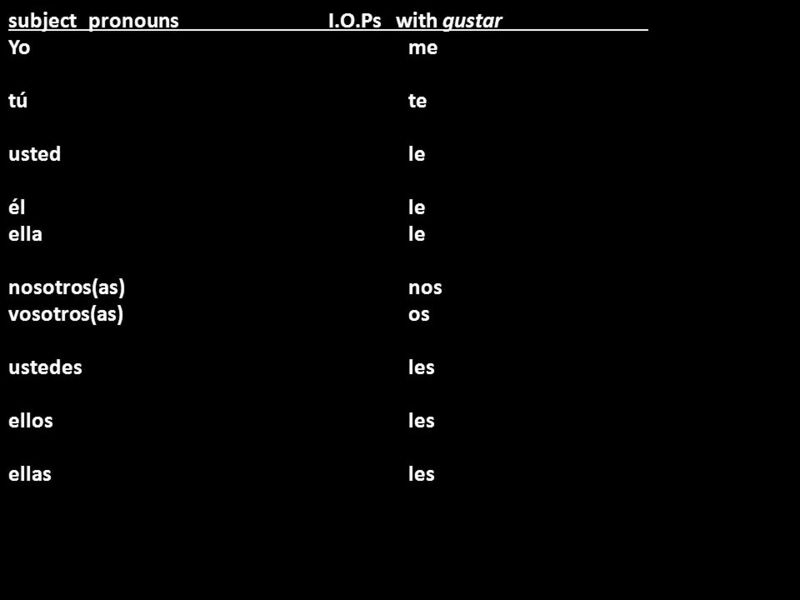 La canción de “gustar” A mí me A ti te A usted, él, ella le A nosotros nos A ustedes ellos les The pronouns used to express our tastes! THIS IS With Host... Your InfinitivosVocabularioPronounsGustar con Infinitivos Querer Random. Translate: On Friday we are going to the party! El viernes vamos a la fiesta. 1. 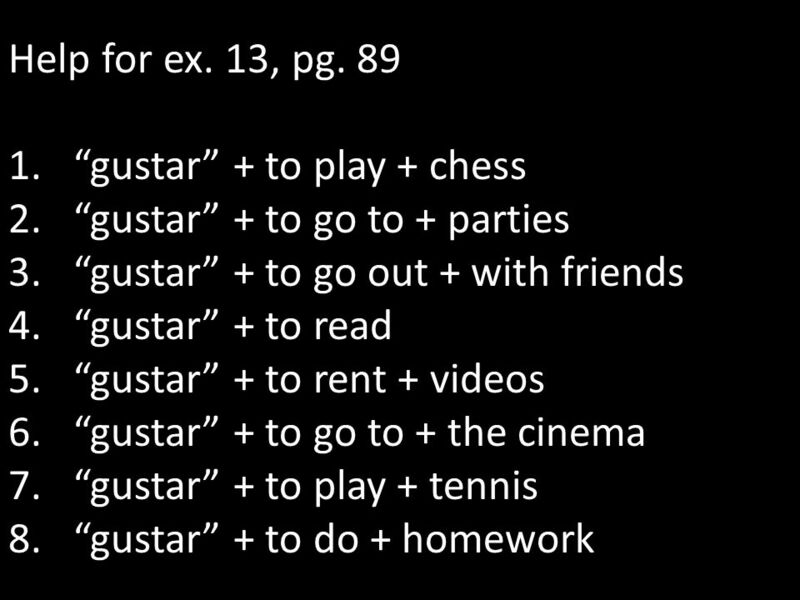 Gustar / Querer / Ir a With activities. I like to play basketball. Me gusta jugar al básquetbol. Objetivo Say what you are doing this weekend. Ir + a+ infinitive (how to say “I am going to….) Voy a + infinitiveI am going to Vas aYou are going to Va.
100 200 300 400 500 400 500 400 300 200 100 500 400 300 200 500 400 300 200 C3V1Gramática Gustar y Querer C3V2Conjugación.